There are a massive number of effects of climate change. Already, millions of people are dying each year. Each year, an increasingly higher amount of people will be affected with over 90 % of victims living in developing countries. Climate change will not solely cause an increase in the average surface temperatures across the globe, a phenomenon known as global warming. Even more alarming, the ten hottest years on record all occurred since 1998. The warmest of all was 2015. In that year, hundreds of wildfires swept through Siberia and British Columbia, Canada. It is not a coincidence that the warmest years on record have brought forth the worst hurricane seasons, wildfires and heat waves ever seen. The Internal Displacement Monitoring Centre reports that there were over 42 million environmental refugees in Asia and the Pacific during 2010 and 2011. These people immigrated because of rising sea levels, drought, storms, floods, and heat and cold waves. There are now more environmental refugees than political and war refugees combined. Unfortunately, experts predict that there will be over 150 million refugees by 2050. However, the effects of climate change include a change in weather patterns, precipitation, sea level rise, and wildlife. A combination of changes in precipitation and weather patterns will bring forth droughts in one sector and great floods in neighboring areas. 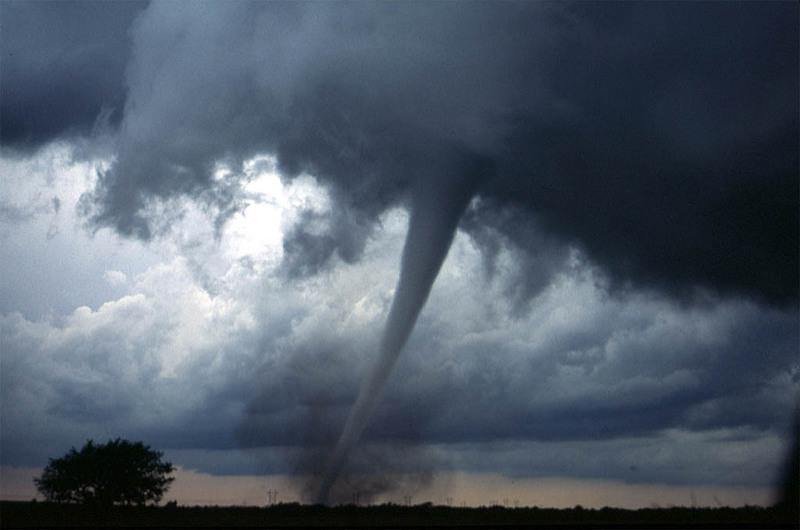 Extreme weather events have drastic consequences on human life as well as ecosystems. It will even have a substantial impact on agriculture. 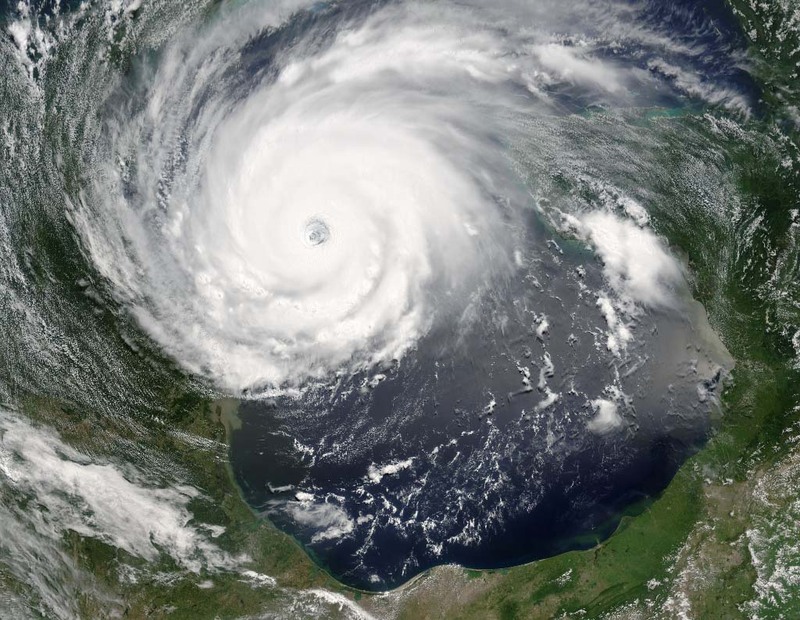 The intensity, frequency, and duration of these events are increasing due to climate change. In the United States, they cause billions of dollars in damages annually. In passing, all the effects of climate change combined will cause hundreds of billions of dollars in damages in the upcoming decades. 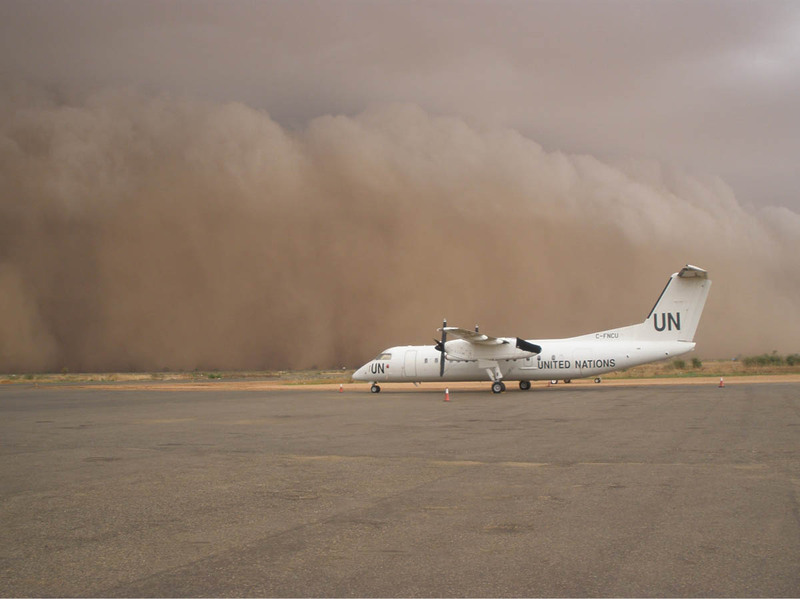 Dust storms, also known as sandstorms, will have tremendous consequences on agriculture. Moreover, it will spread disease and pollution to hundreds of thousands of people around the world. 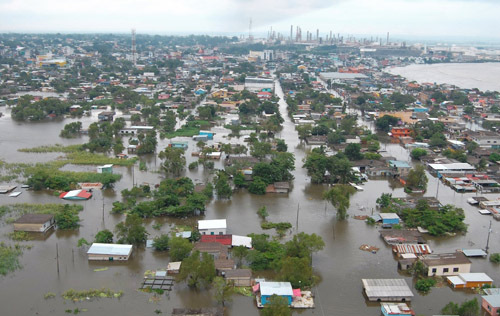 Floods cause devastating damage and affect millions of people each year. With climate change, they are getting more destructive. An example would be events that have unfolded in Zhejiang province, China in June 2011. Deadly floods have followed the worst drought in 50 years. 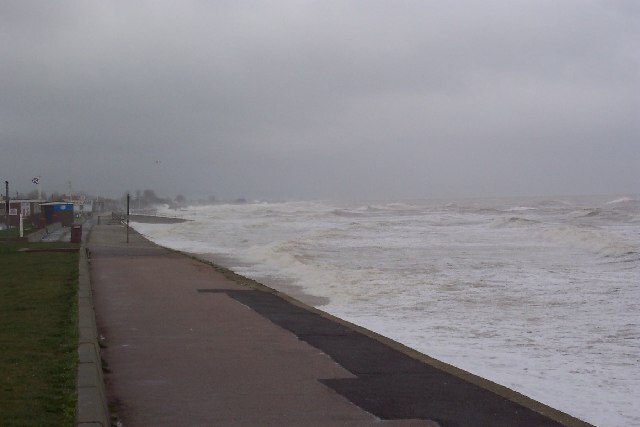 Over half a million people evacuated. Furthermore, these floods destroyed a significant number of crops. Sadly, over a hundred people perished due to landslides. These extreme weather events are repeating themselves across the world and are getting worst each year. Incredible floods in Pakistan and Australia have occurred not too long ago. In the 2010 Pakistan floods, there were an estimated 43 billion dollars in damages. By the end of it, 20 million people were affected. In Australia, several incredible floods have occurred. Another of the effects of climate change is the shrinking of lakes. A decrease in precipitation caused by climate change has caused lakes to decrease in size. A combination of the effects of climate change and population pressures has caused Lake Chad in Africa to shrink by over 90% since 1963. 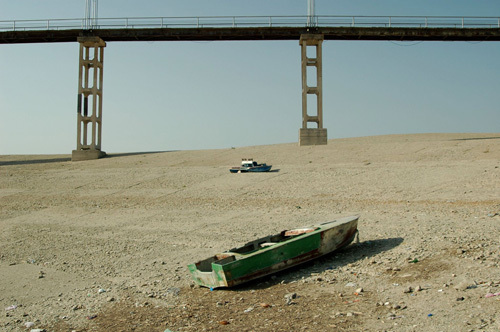 As a result, 30 million people living in the region are now competing over scarce water resources. 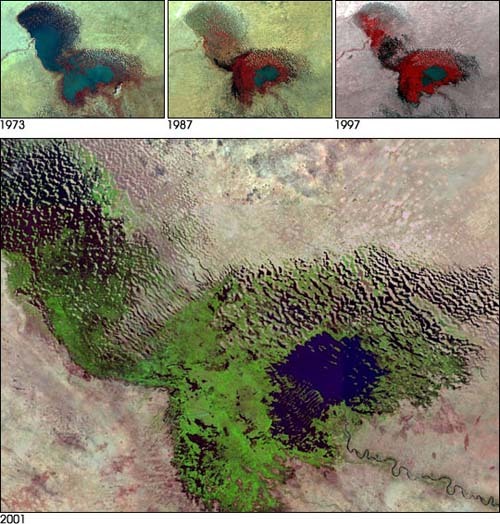 Even worse, although Lake Chad was once one of the largest lakes in the world, it could disappear in about 20 years. The shrinking of lakes caused millions of people to immigrate to new locations. In many cases, children are forced to travel several kilometers on a daily basis to obtain drinking water. 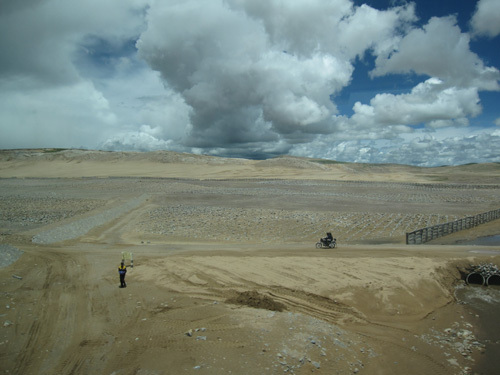 Mass desertification is occurring at an increasing rate and is one of the least known effects of climate change. 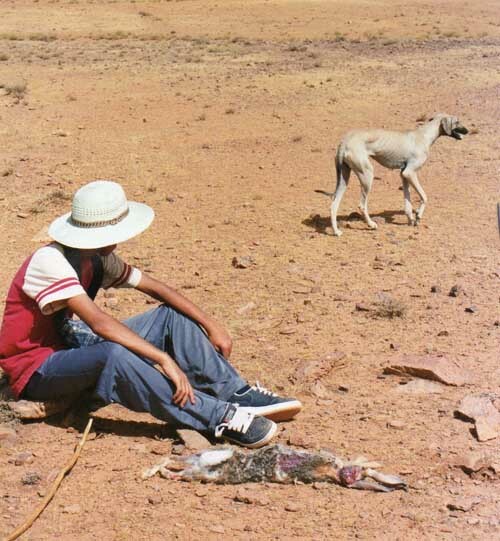 Millions of square kilometers of once agricultural land have become barren. Any lakes or rivers in its path have disappeared. There are over 100 countries, primarily in Africa, Asia, and Latin America that are currently affected by desertification. 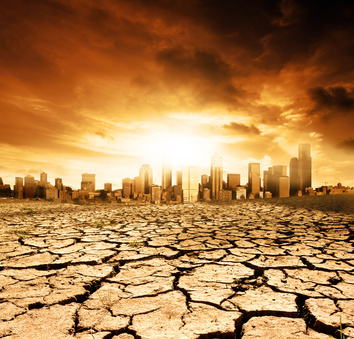 The scarcity of food and water will become commonplace in the future. As the world population is growing, there is a higher demand for these vital resources. However, agricultural output in many regions of the world is depleting because of drought, desertification, heat waves, wildfires, and changes in precipitation. Also, fresh water supplies are decreasing due to the melting of glaciers, the shrinking of lakes, and water contamination. The mass extinction of species is one of the most troubling effects of climate change. We, humans, have the technology to help us adapt to drastic changes in weather patterns, but animals do not stand a chance. Do not be mistaken; the climate has changed for millions of years. However, in the last few decades, it has changed at such a rate that animal life could not adapt to it. Evolution is a process that requires millions of years and life has a remarkable ability to adapt. However, when it changes in mere decades as opposed to millions of years, all life on Earth is severely affected. In fact, some experts predict that over 1 million species could become extinct by 2050. Ocean acidification is yet another effect of climate change. 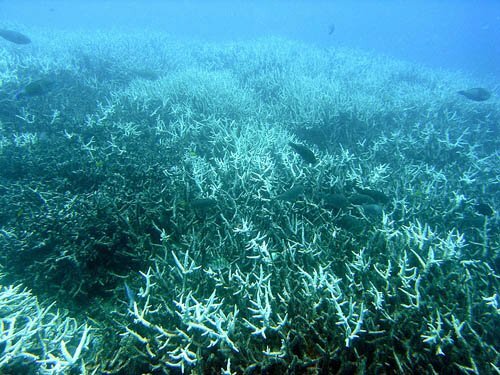 The increasing PH of oceans due to carbon dioxide will affect marine life at the bottom of the food chain. As a result, the entire food chain is being affected, and eventually, land animals that are dependent on fish will suffer as well. In the worst case scenario, it is possible that ocean acidification will wipe out almost all ocean life. Both the melting polar ice caps and melting glaciers pose severe threats to human civilization. The polar ice caps, as well as glaciers around the world, play an essential role in regulating temperature by not only absorbing heat but also by reflecting the sun's light (see albedo). 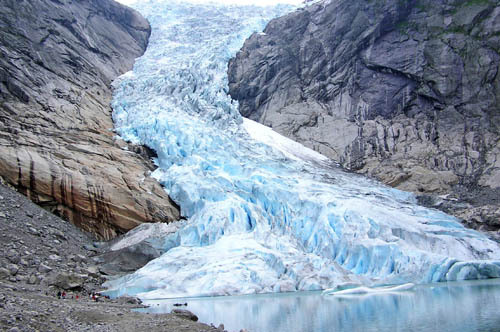 Moreover, glaciers play an integral role in forming the world's perennial rivers which are responsible for agriculture that much of the world population is dependent. Hence, if these glaciers melt, millions of people will have to struggle for water, and wars over natural resources may occur in the far future. Additionally, when ice in Antarctica or glaciers in Greenland melt, they will contribute to rising sea levels. Rising sea levels will inundate millions of acres of agricultural land which will just add to the declining food supply caused by desertification. Furthermore, rising sea levels will inundate some of the most significant cities in the world such as New York City, Shanghai, and Amsterdam. Venice will be in hot water. Nearly 100 million people live within 1 meter (approximately 3 feet) from average sea level and thus will potentially lose their homes. An increase in temperature will also spread malaria and dengue fever as well as several other diseases. 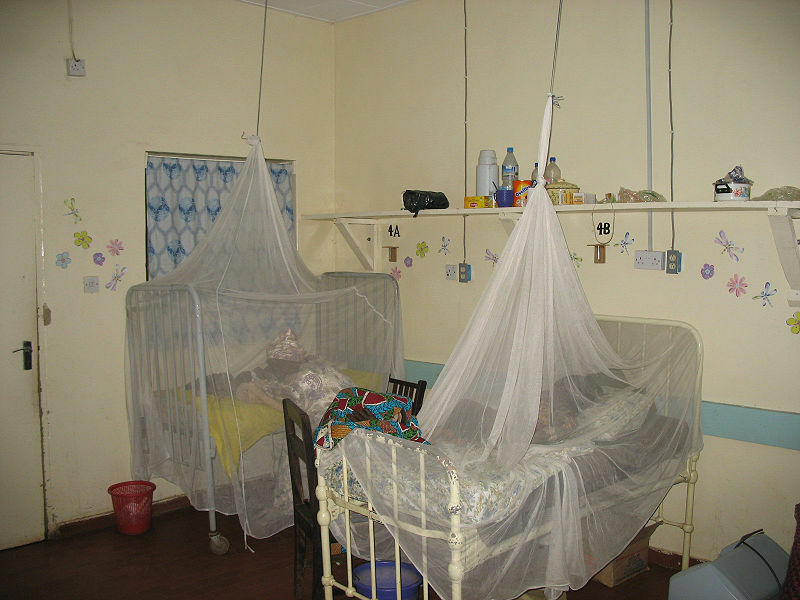 Malaria alone could spread to millions of people shortly and will have devastating consequences. Moreover, it will increase salmonella outbreaks. As aforementioned, climate change will increase the frequency and intensity of dust storms which will also spread disease. The spread of disease and food poisoning is among the least known effects of climate change. The effects of climate change are significant in today's society and will have a tremendous impact on human life across the world. In the future, wars over natural resources could result in millions or even billions of casualties. Indisputably, climate change is humanity's most significant challenge, and we cannot afford to ignore it any longer. Please, do your part to help stop climate change.